StyleByLucci: ♥ NEW VIDEO! 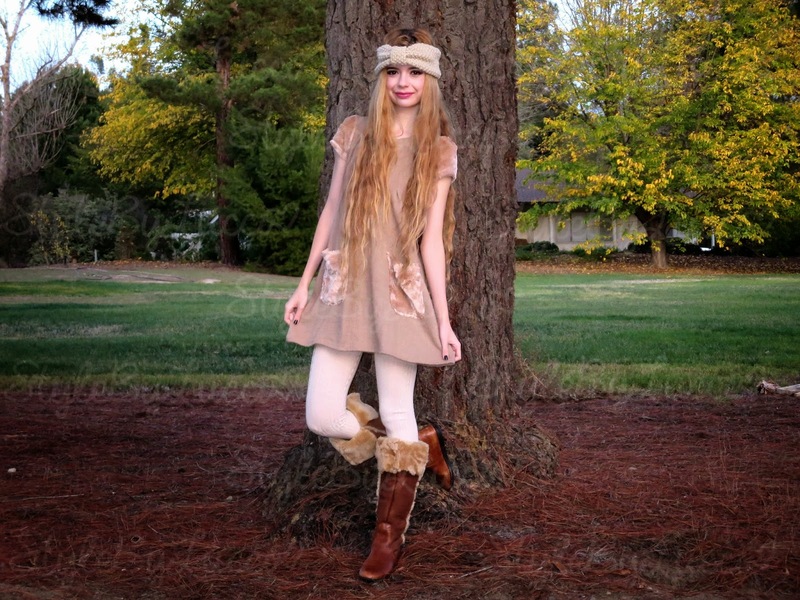 ♥ Autumn Leaves OOTD | Holiday Giveaway 2013 Nordstrom Gift Card! ♥ NEW VIDEO! 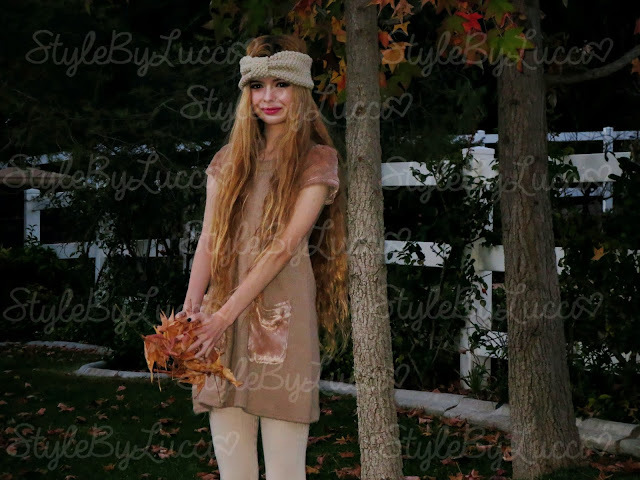 ♥ Autumn Leaves OOTD | Holiday Giveaway 2013 Nordstrom Gift Card! I'm wearing a beige knit headband from Forever 21, a light brown sweater dress with faux fur details from T.J. Maxx, cream sweater tights from Charlotte Russe, and shearling leather knee-high boots from Marshalls.